Troy Tube provides a variety of tube manufacturing services. 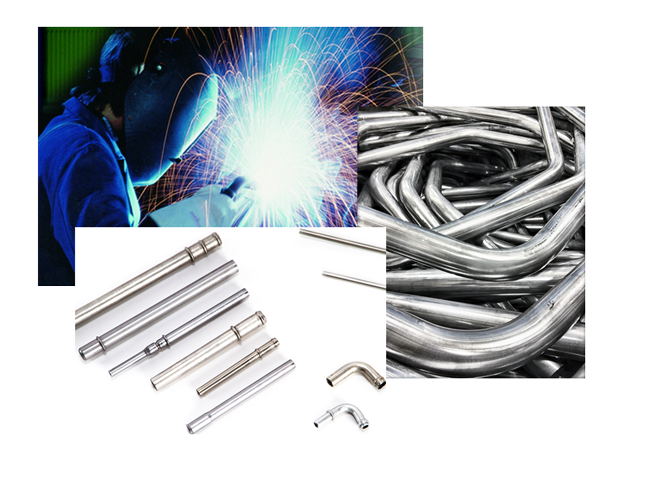 We have Tube Bending and Fabrication capabilities up to 6″ diameter. We provide various standard Tube End Forming processes. We also have high volume Production Tube Cutting capabilities up to 4″ diameter.